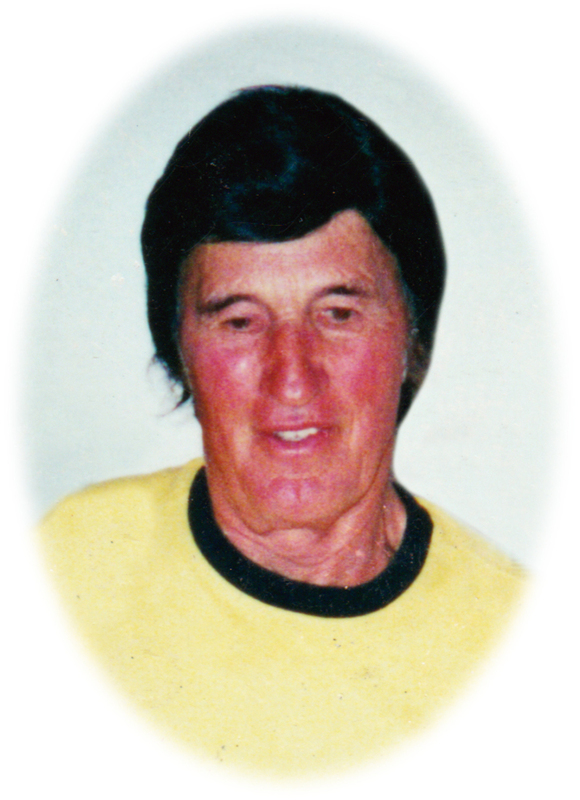 Lyle Rumbolz, 85, Mitchell, SD died Wednesday, October 24, 2018 in Brush, CO.
Funeral services will be 2:00 pm Saturday, November 10 at the Bittner Funeral Chapel in Mitchell. Burial will be in Sunset Memorial Park Cemetery. Visitation will be from 5-7:00 pm Friday, November 9 at the Bittner Funeral Chapel. Lyle Rumbolz was born September 23, 1933 in Mitchell, SD to William and Martha (Heckel) Rumbolz. He grew up on the family farm near Ethan and graduated from Ethan High School. He served in the US Army during the Korean War. Lyle was a member of the Iron Workers Union and was employed as a welder and steel worker in building construction throughout the United States. On April 15, 1998 he married Sylvia (Uphoff) Hurm. He was an avid motorcycle rider, riding more than 100’s of thousand miles. He is survived by two sisters, Shirley Fritza of Sioux Falls, Carol Elfring of Eugene, OR, sister-in-law, Ila Rumbolz of Mitchell and numerous nieces and nephews. He was preceded in death by his wife, Sylvia in December 2005, and brothers, Luvern and Billy.